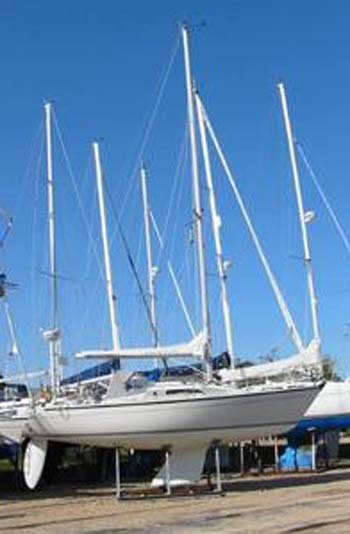 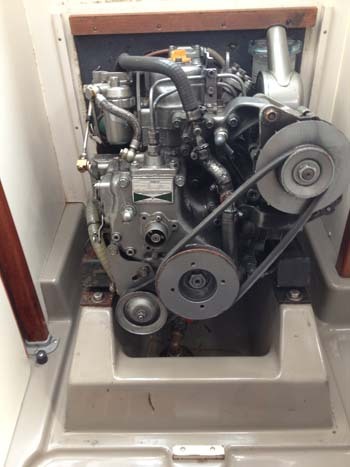 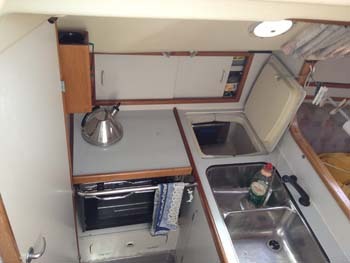 1991 Dehler 31 “Top” model. 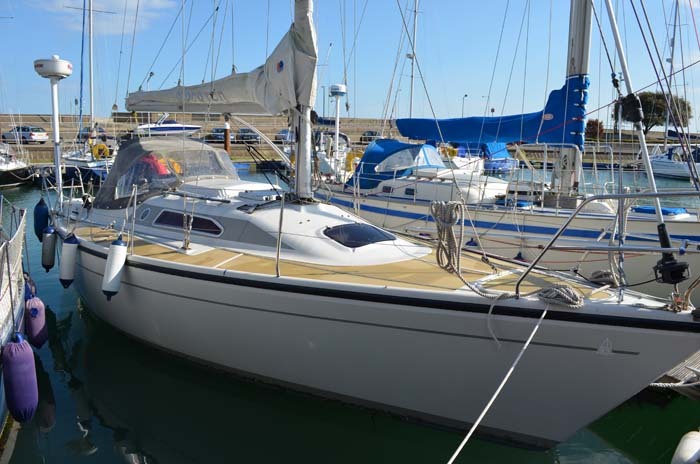 Comprehensively equipped fractional rigged , fin keeled sailing yacht, well maintained in very good condition. 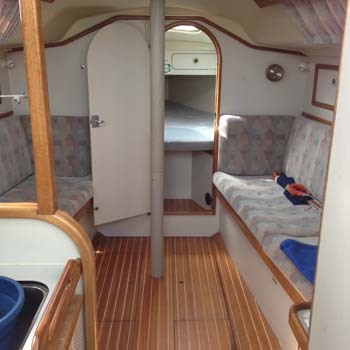 Interior carefully updated in keeping with original materials. 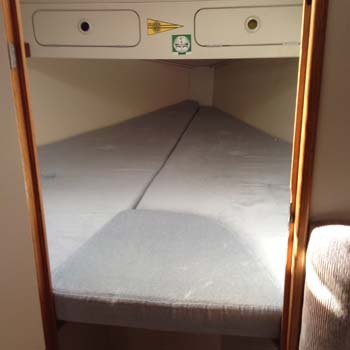 Full lighting in all cabins, heads and galley.